Other notes If you are transgender and speak to Valerie Cox, a counselor on the Reese campus, she will talk to the dean for you to make arrangements for you to be able to use the bathroom that you identify as. I have been told that if I have any problems using the men’s bathroom I can contact Reese’s dean and he will take care of it. 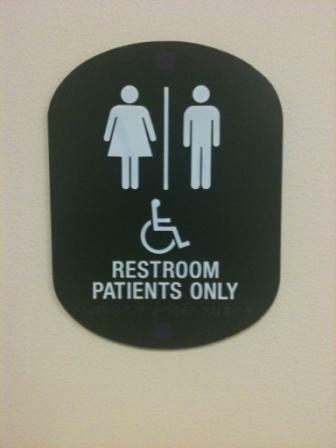 As long as they are aware of the issue, I haven’t had any problems using the bathroom that I wish. There are also a few gender neutral bathrooms on campus. 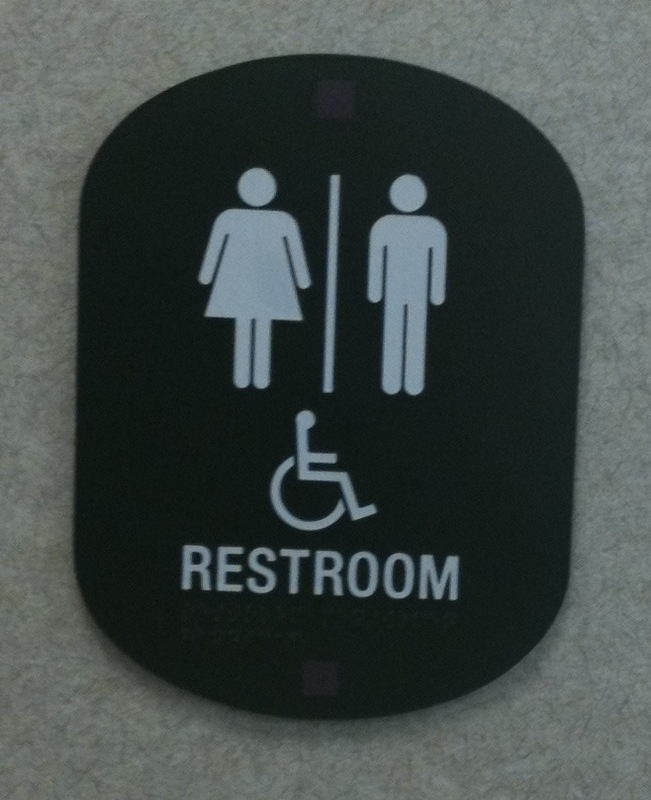 Directions: One unisex/handicaped single person bathroom with a lock in the south wing of the theater. Directions: Toilets marked Men and Women, but are one person bathrooms with good locks.